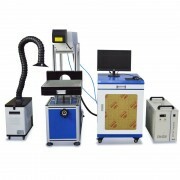 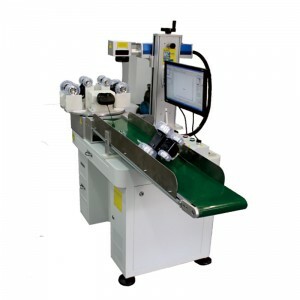 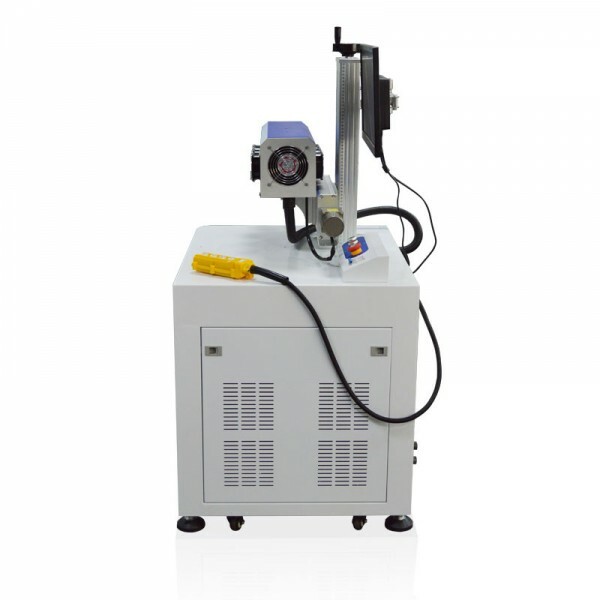 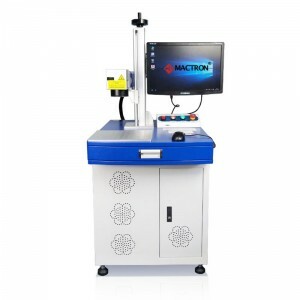 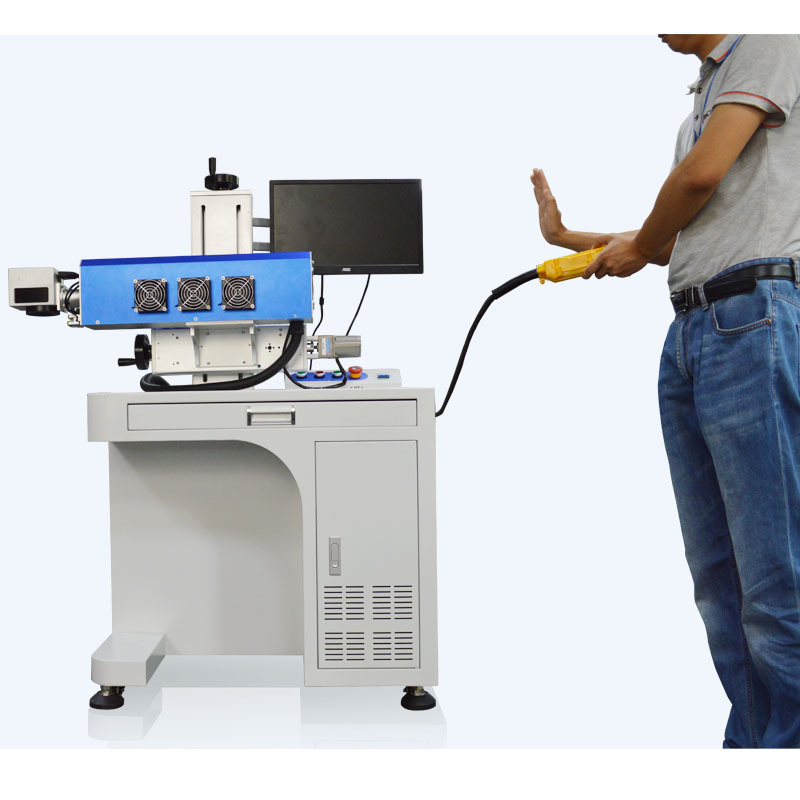 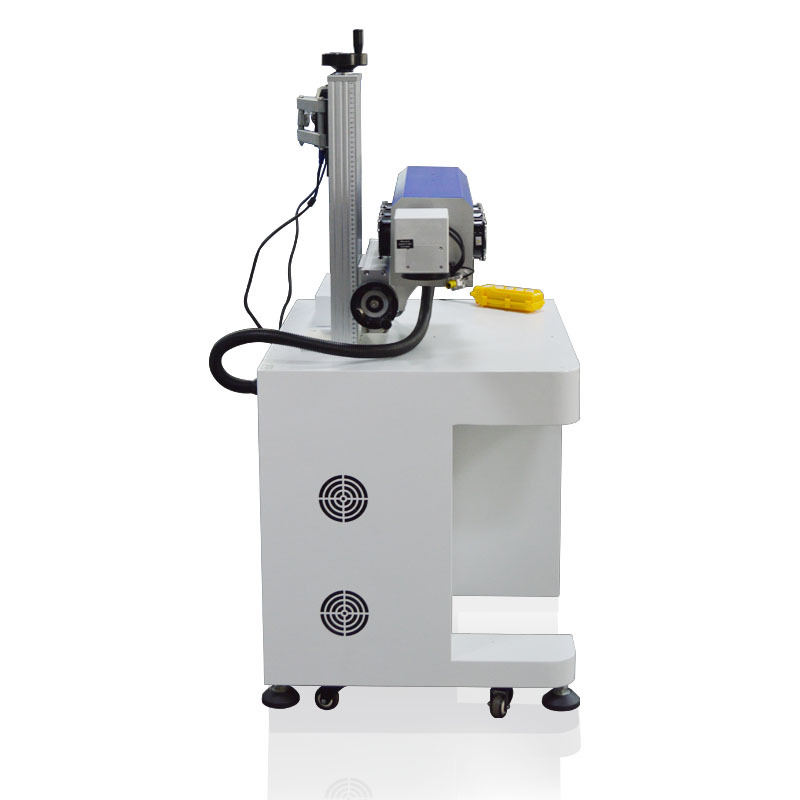 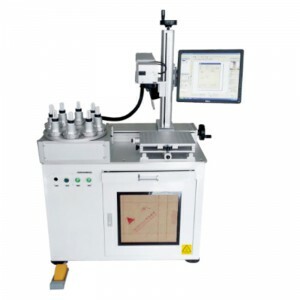 This 4 Axis Co2 Laser Marking machine is a custom for a customer with special laser marking engraving needs. 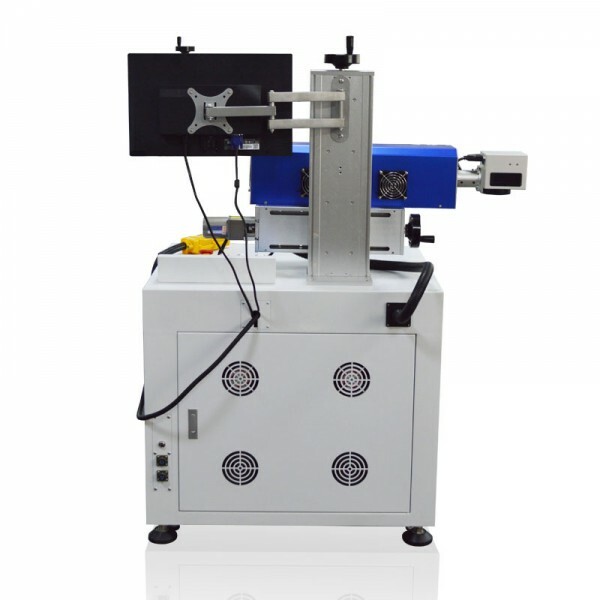 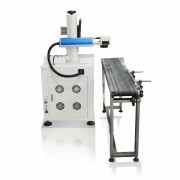 There are two precision rulers and two lifting shafts and can be controlled by a cable controller. 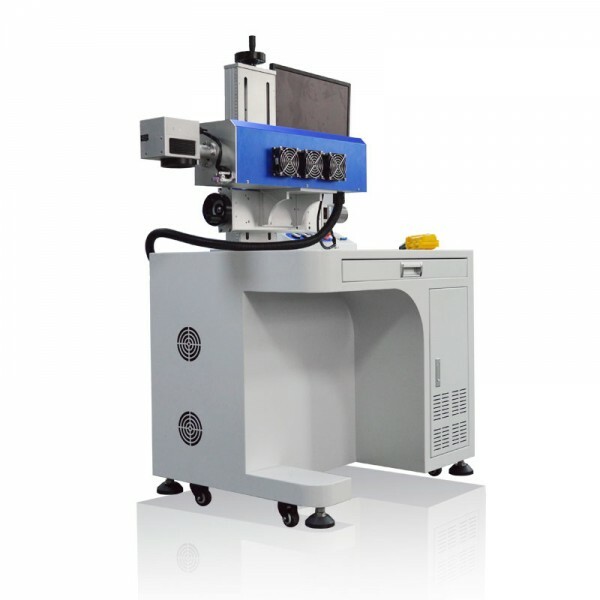 the focusing lens can be controlled up and down, right and left.